Fallowfield’s operate a full joinery manufacturing facility from their factory in The Lake District – serving Cumbria and Lancashire as well as further afield with regular joinery deliveries to Scotland, London and nationwide. 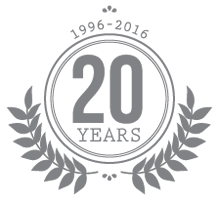 Fallowfields have been manufacturing made to measure Joinery products since 1995 on a supply only or supply and fit basis. Samples of timber windows, staircases and other joinery can be viewed at our Showroom in Staveley Mill Yard. Please click on the product areas above for further information. 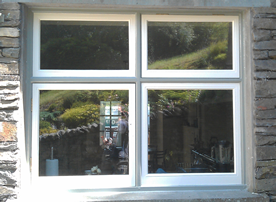 High Performance Timber Windows with enhanced security & A+ Green Guide Rating. 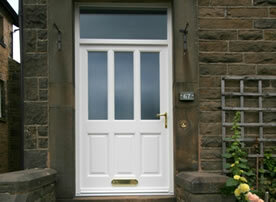 Timber Doors – internal, external, louvre & sliding/folding. 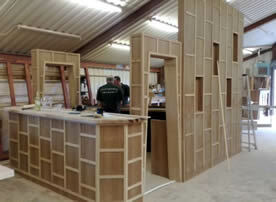 Counters, bars, reception desks, display cabinets. 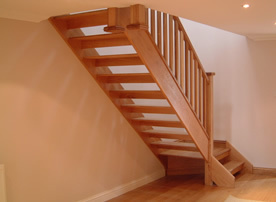 We are located in Staveley near Kendal and we provide a range of bespoke joinery services including solid wood windows, staircases and doors throughout Cumbria, the Lake District, Lancashire and Scotland. We do have regular joinery deliveries to London, the North East and nationwide, especially when it comes to shopfitting so please do not hesitate to contact us with your requirements. Balcony Works for Annabel in Staveley. “The windows are in place and we’re really pleased with them”. 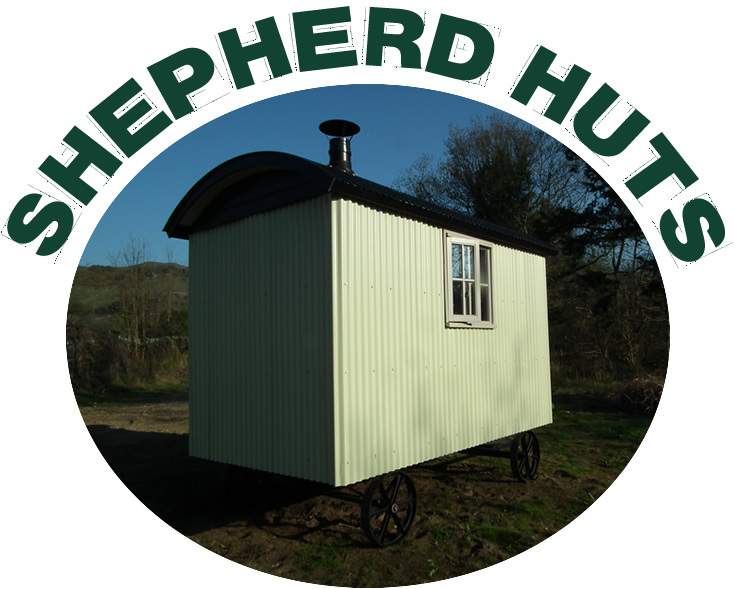 Hand built here at Fallowfields. Why not connect with us on Social Media?